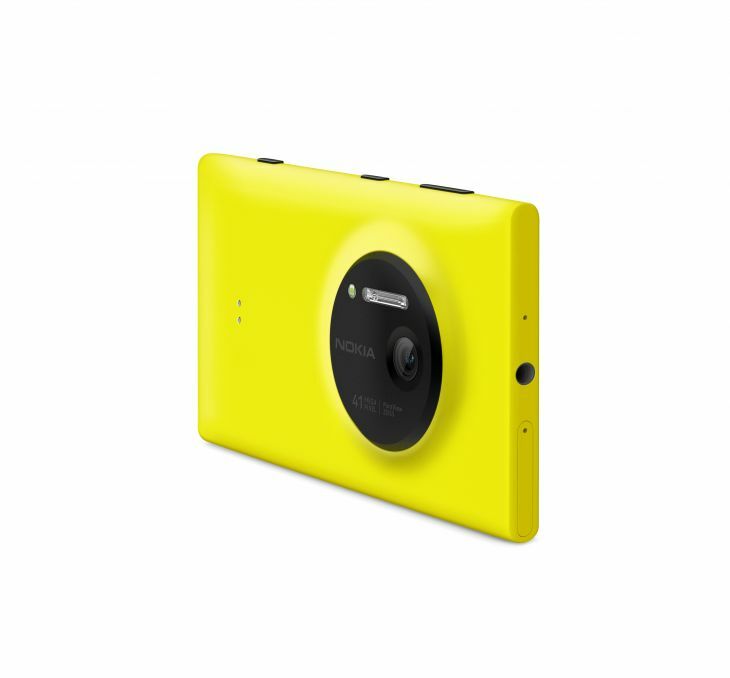 ‘Today, Nokia established a new benchmark in smartphone imaging with the arrival of the Nokia Lumia 1020, boasting a second generation 41 megapixel sensor. Unlike any smartphone in the market today the Nokia Lumia 1020 reinvents zoom, enabling people to discover more detail than the eye can see. With Nokia’s innovative PureView technology, including optical image stabilization, the device is able to produce some of the sharpest images possible by any digital camera. This is made possible by leading hardware technology combined with a new application called Nokia Pro Camera, which makes it easy for anyone to take professional quality images. Either before a picture is taken or after it has been shot, the zoom capability enables people to discover and then rediscover the personal stories each image can tell. With a beautiful interface that visually demonstrates how settings will affect the final photo or video, Nokia Pro Camera makes it easier than ever to capture, edit and share photos and videos with unrivaled clarity. Using a new feature called dual capture, the Nokia Lumia 1020 simultaneously takes a high resolution 38 megapixel image for endless editing opportunities, and creates a 5 megapixel picture that is easy to share to social networks with Windows Phone 8. 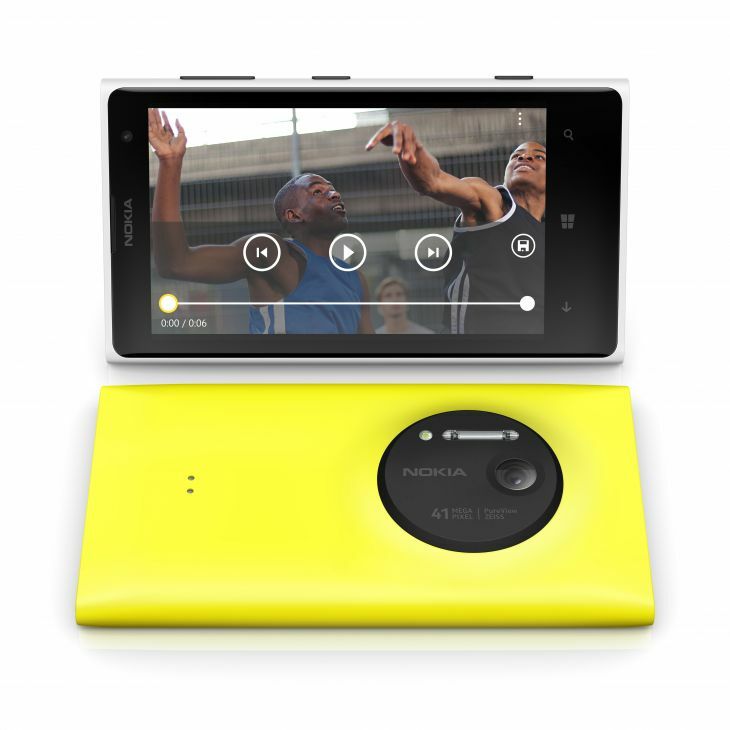 The Nokia Lumia 1020’s 41 megapixel sensor features leading ZEISS optics with six physical lenses, plus optical image stabilization, delivering crystal clear pictures even in low light conditions. It also captures blur free videos with stereo sound even at the loudest concerts thanks to Nokia Rich Recording, which handles sound pressure levels six times louder than conventional smartphone microphones. Nokia also released a new imaging software development kit (SDK) that provides key image editing features of the Nokia Lumia 1020 to developers. The SDK is available today at developer.nokia.com with a number of developers including Vyclone, Yelp and CNN integrating these features into future releases. Hipstamatic showcased Oggl PRO, an exclusive application for the Nokia Lumia 1020 offering the most advanced smartphone camera controls for their creative community. It was also announced that popular applications Vine, Path and Flipboard will soon be available on Windows Phone. Adding further professional capabilities and additional battery life, Nokia announced the new Nokia Camera Grip. This is an accessory that complements device features usually reserved for stand-alone cameras, like the Nokia Lumia 1020’s built-in xenon flash and mechanical shutter. The Nokia Camera Grip also has a tripod mount, and is expected to be available this month for an estimated retail price of USD 79. The personal nature of Windows Phone makes it the perfect platform for the Nokia Lumia 1020, showcasing live images on the Start screen with the Photos tile, quick sharing to social networks, and easy access to files across a number of devices with SkyDrive. 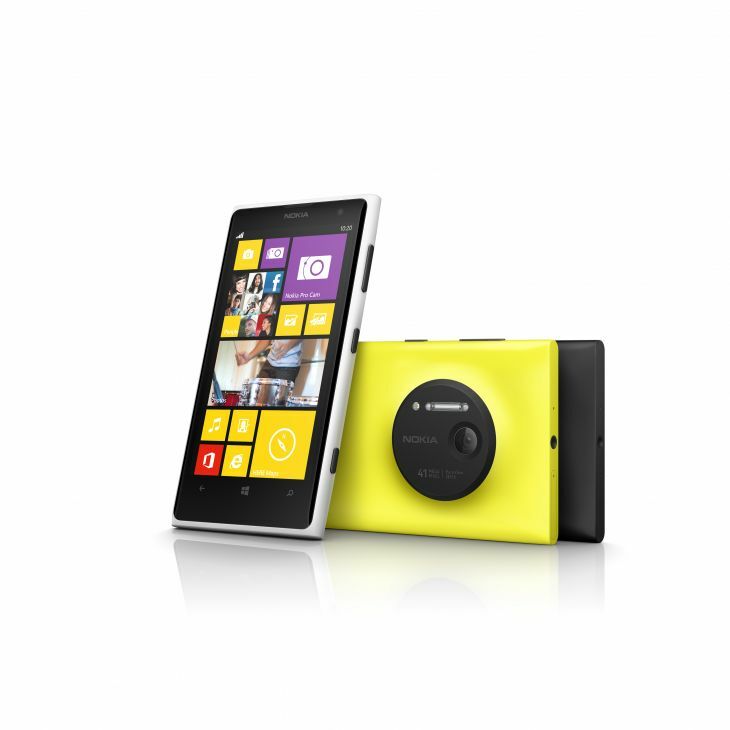 With the dedicated camera button, Windows Phone is designed with imaging in mind. To help people see what’s around them and discover new places to take photos, the latest developments in LiveSight will available in HERE Maps soon. 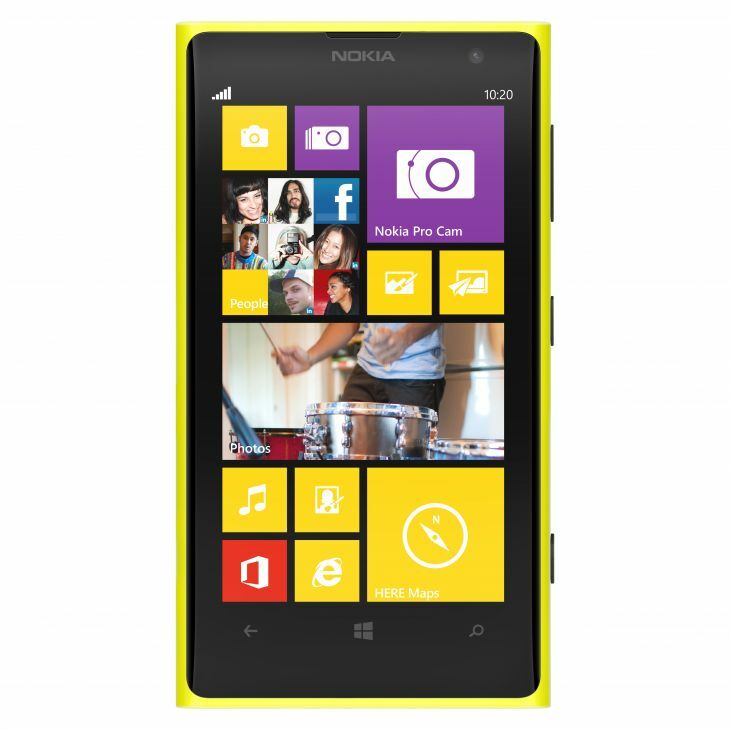 The Nokia Lumia 1020 also comes with ad and subscription free Nokia Music streaming. The Nokia Lumia 1020 will arrive first on U.S. shores exclusively with AT&T, with sales expected to start on July 26 at a price of USD 299.99 on a two-year contract. 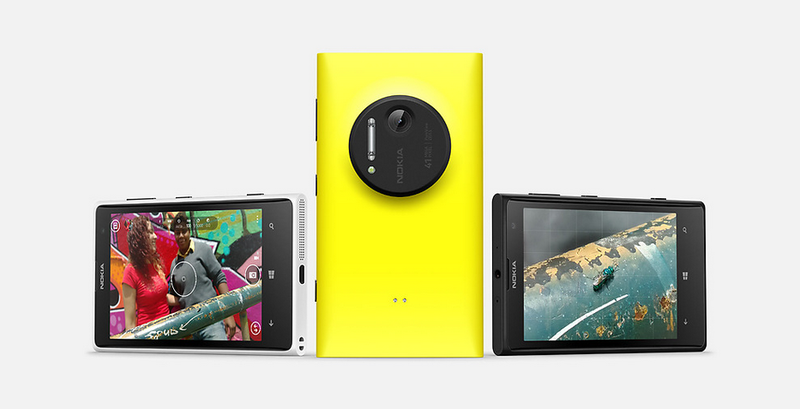 Check back for more info and an in depth look at the Lumia 1020! « Poll: Do You Want a Nokia Phablet? If of course your comment is not spam itself, I can try to help. I usually do get spam but being on WordPress there is is plugin called Akismet that you can install that does a good job of filtering out the spam from the ham.